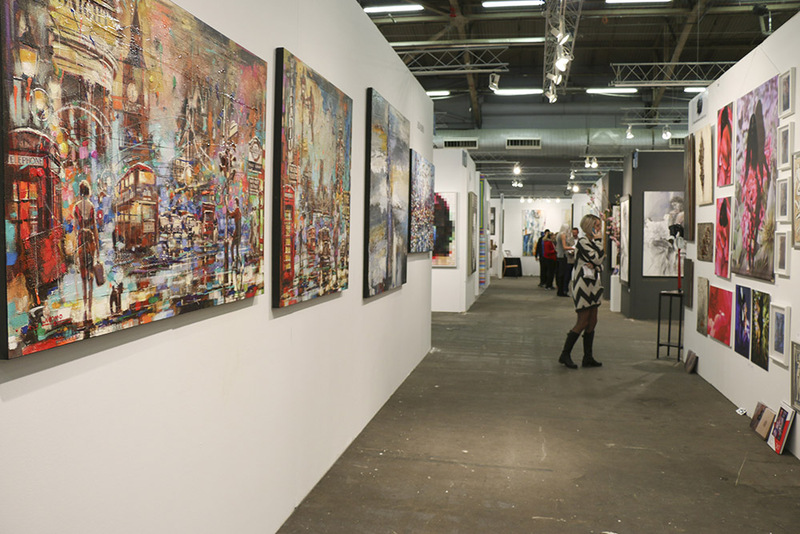 The atmosphere was electric and the art extraordinary at the 39th annual Artexpo New York. 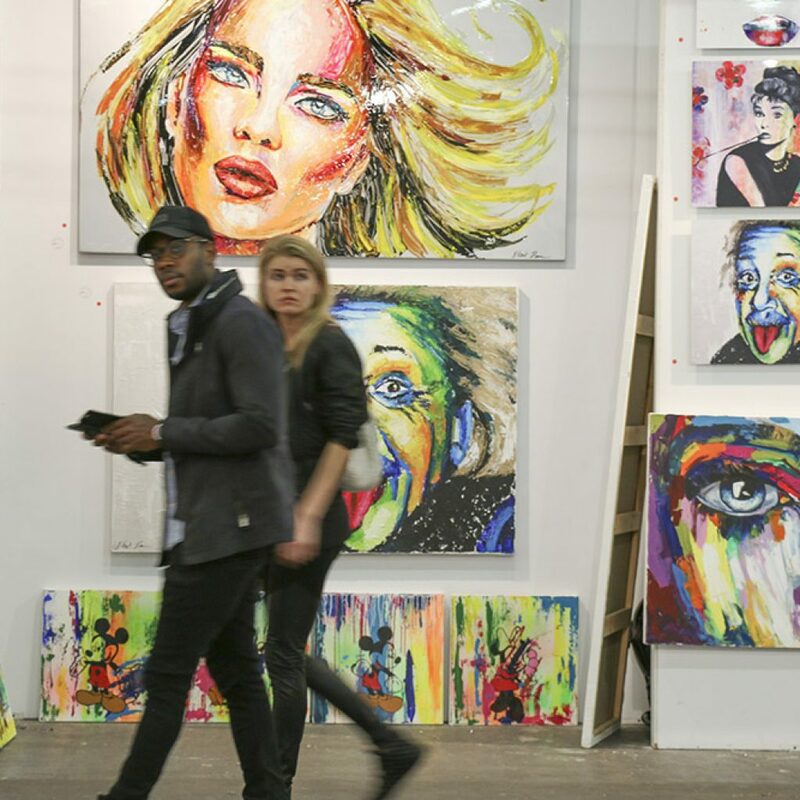 As always, the four-day fine art experience was a huge success, drawing tens of thousands of attendees, showcasing thousands of artists, and resulting in millions of dollars in sales. Thank you! 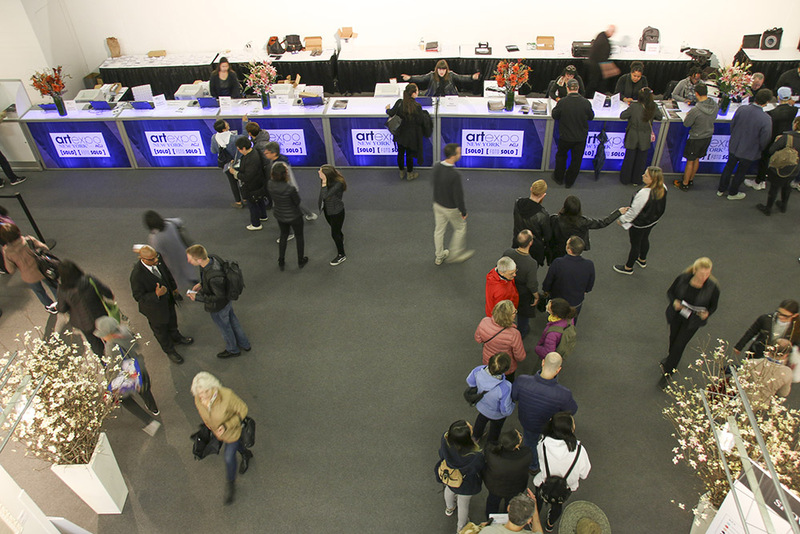 We couldn’t do it without the amazing exhibitors, generous sponsors, and avid attendees. 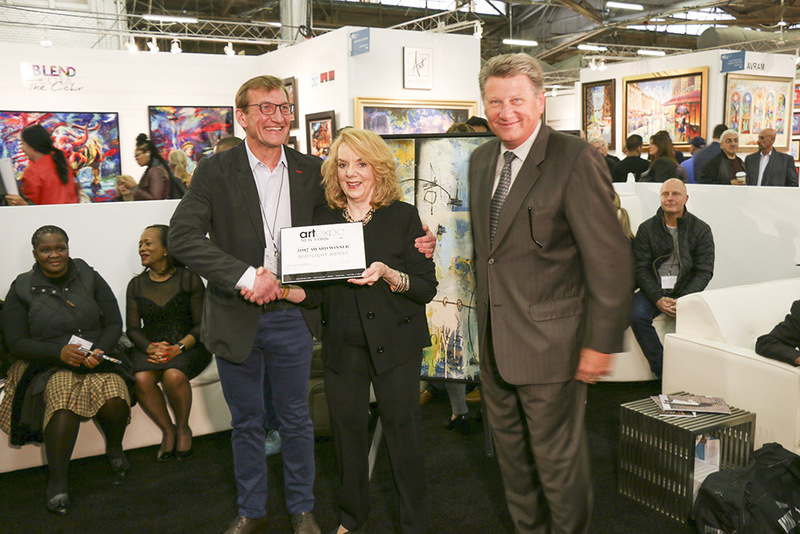 Whether you were there and want to relive the highlights or you couldn’t make it this year and want to get excited for our 40th-anniversary show in 2018, read on for a recap of the world’s largest fine art trade show. 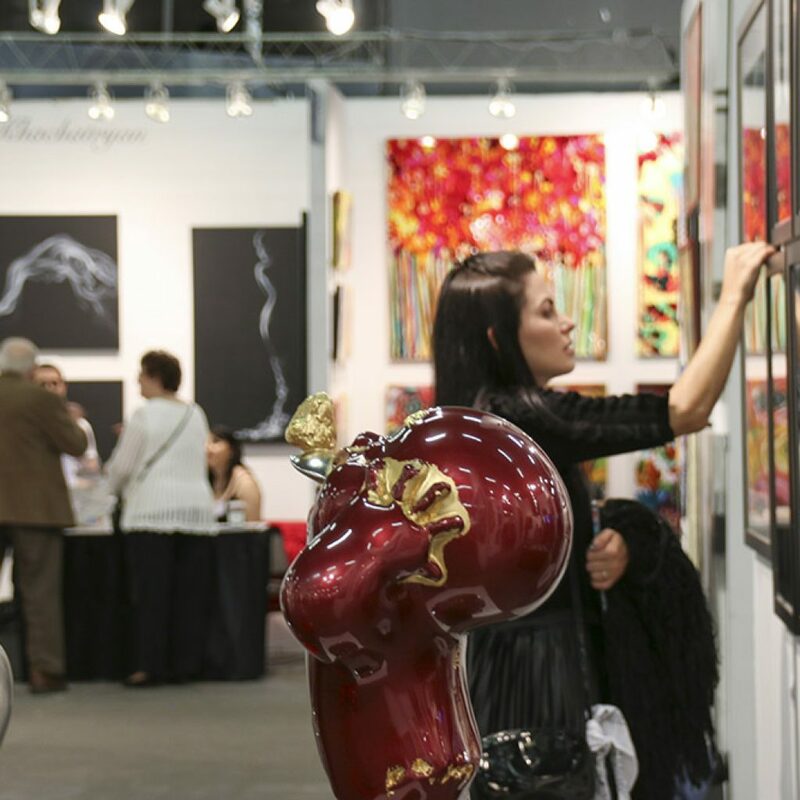 Artwork by Mher Khachatryan and Tomaino & Clark impressed attendees. 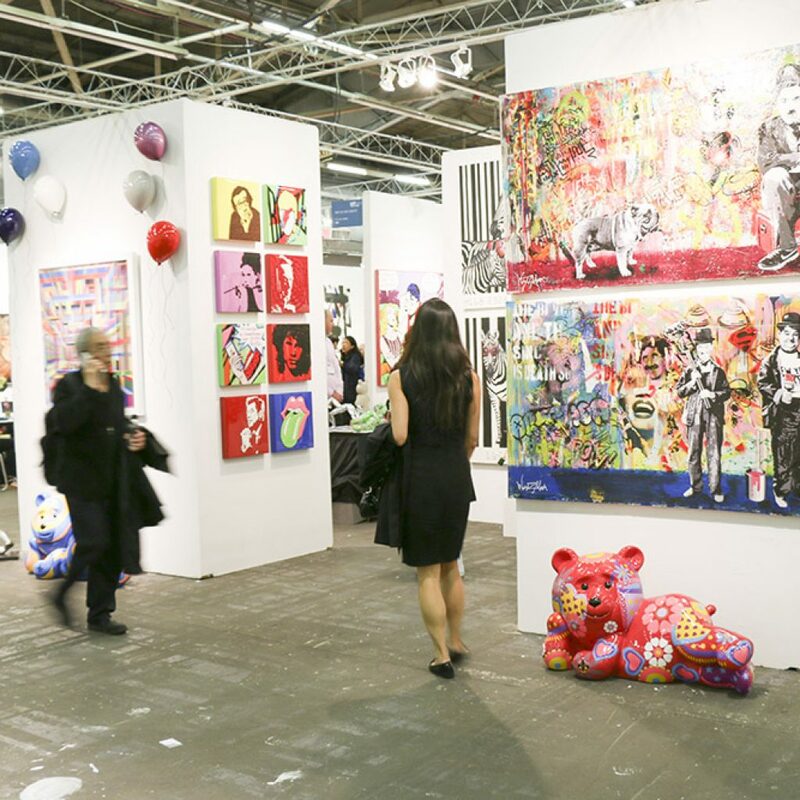 Art Design Consultants booth with art by Lea De Wit. 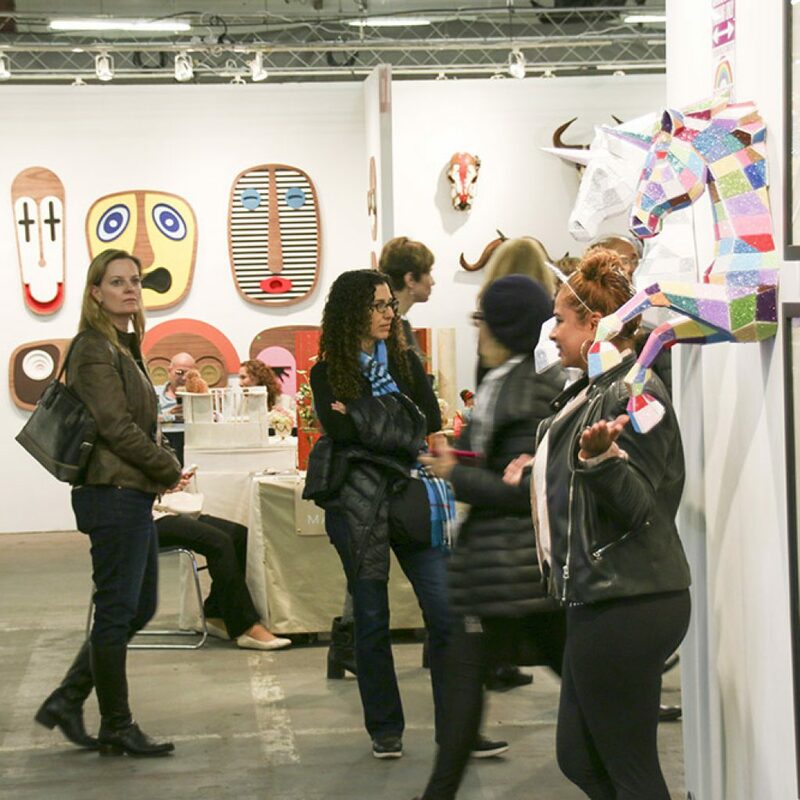 More than 32,000 flocked to Artexpo New York on Pier 94. 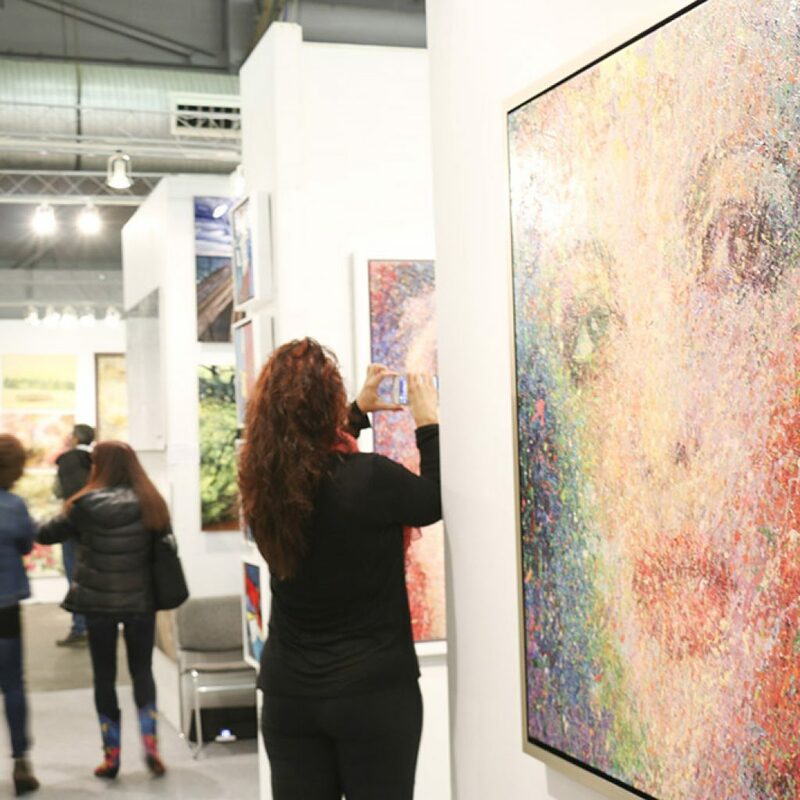 The world was watching as more than 32,000 attendees—including more than 4,000 during the Opening Night Preview Party—and more than 400 exhibitors from more than 40 countries flocked to Artexpo New York. 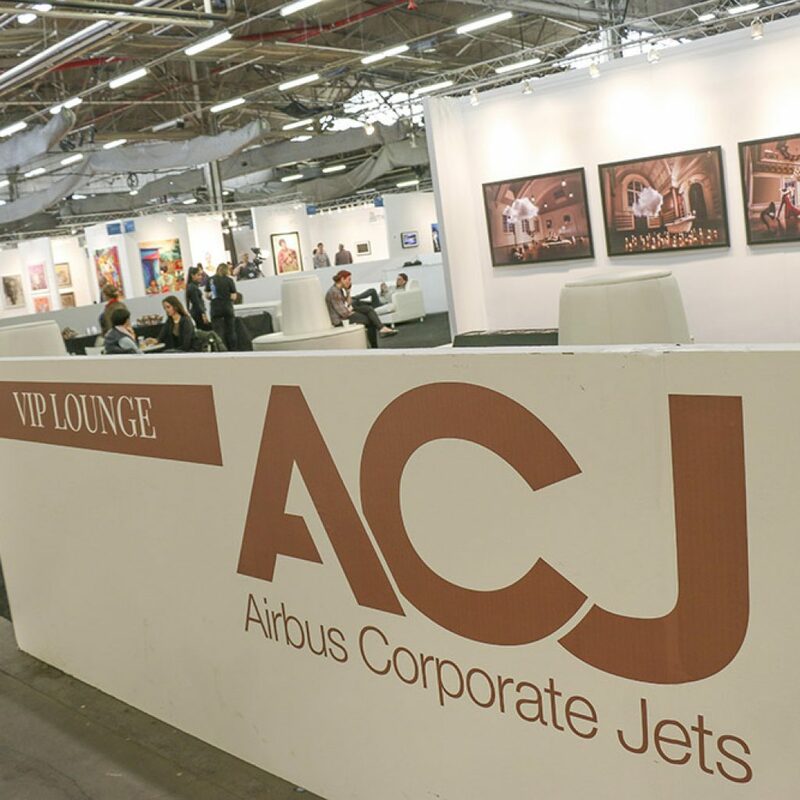 Airbus Corporate Jets (ACJ) presented a special exhibition, ACJ Nimbus, a stunning display of “cloud creativity” from internationally renowned artist Berndnaut Smilde and fine art photographer RJ Muna. 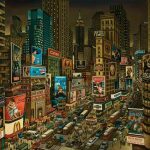 Cuban artist Juan Luis Perez wowed us all with his painting Worlds Unite, which won the 2017 Artexpo Poster Challenge. Famed photographer Jordan Matter of Dancers Among Us and Dancers After Dark restaged a popular shot that originally went viral. 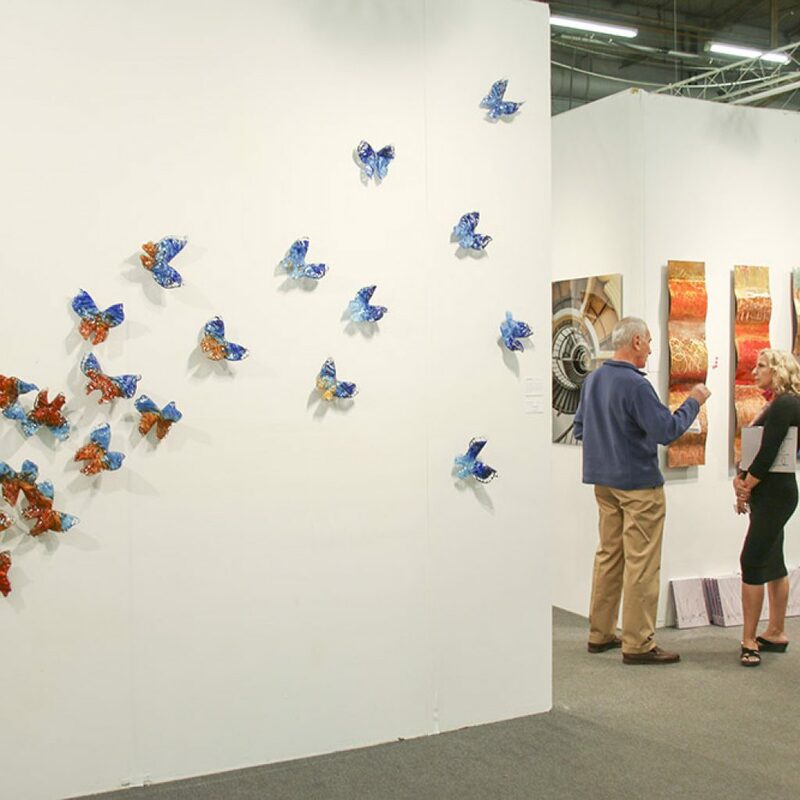 From riveting Art Talks and Topics & Trends seminars to Meet the Artist events and live art demonstrations, Artexpo’s show programming offered attendees the rare opportunity to get up close and personal with the artistic process. 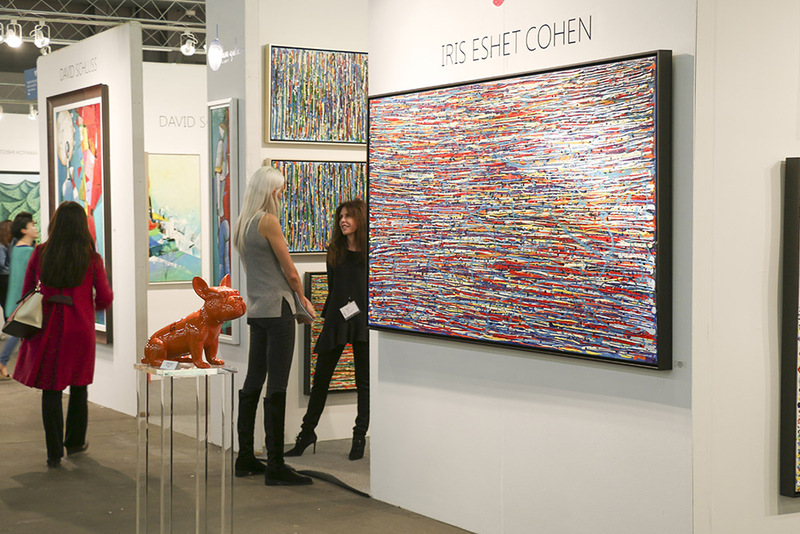 Efrat Ilan wowed with her collection of paintings. 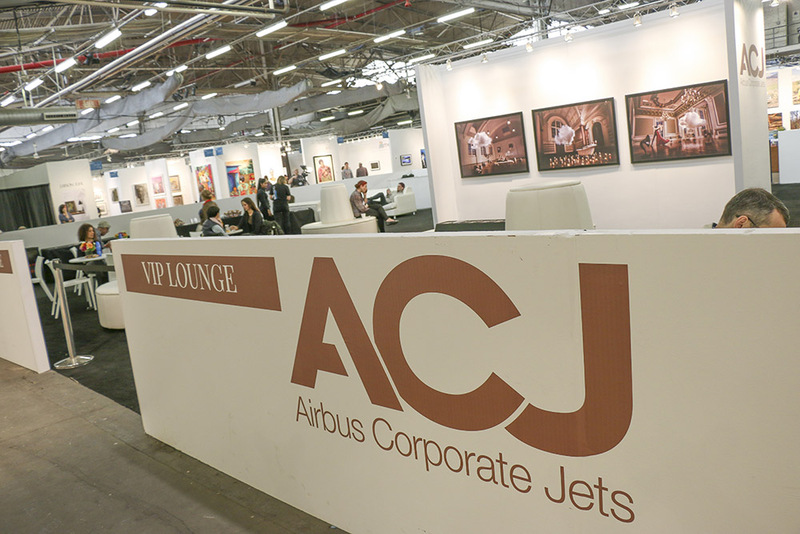 Show partner Airbus Corporate Jets sponsored a VIP Lounge. Attendees posed in front artwork by Christybomb. 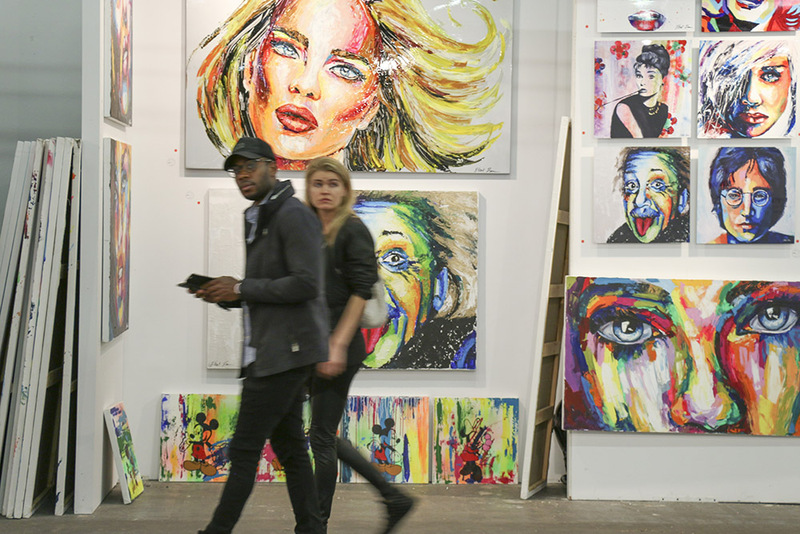 Vlad Korol was one of this year’s Spotlight Artists. 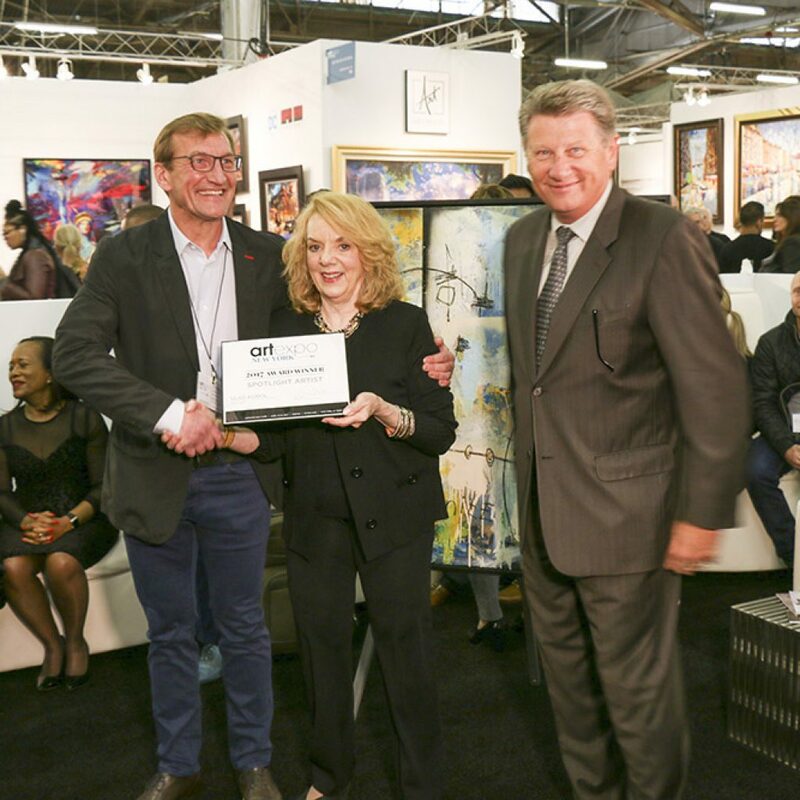 Bruno Art Group won a Best International Exhibitors award. 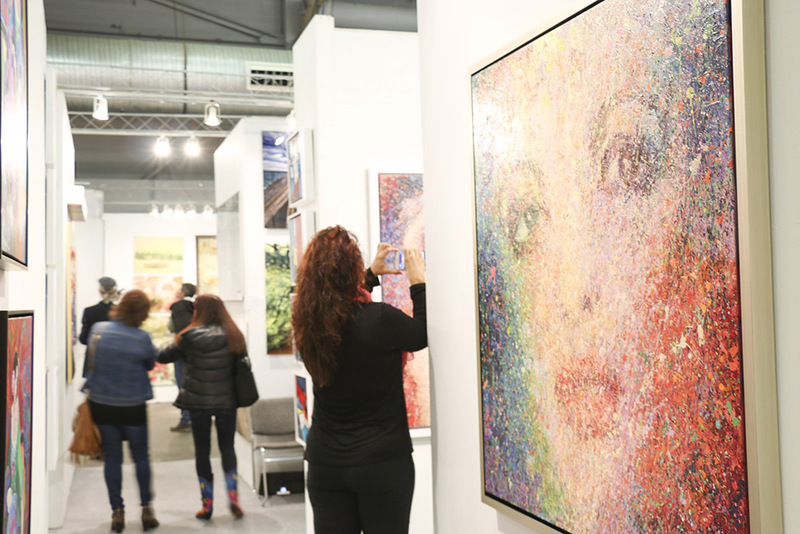 This year drew more than 400 exhibitors, including Progressive Fine Art. 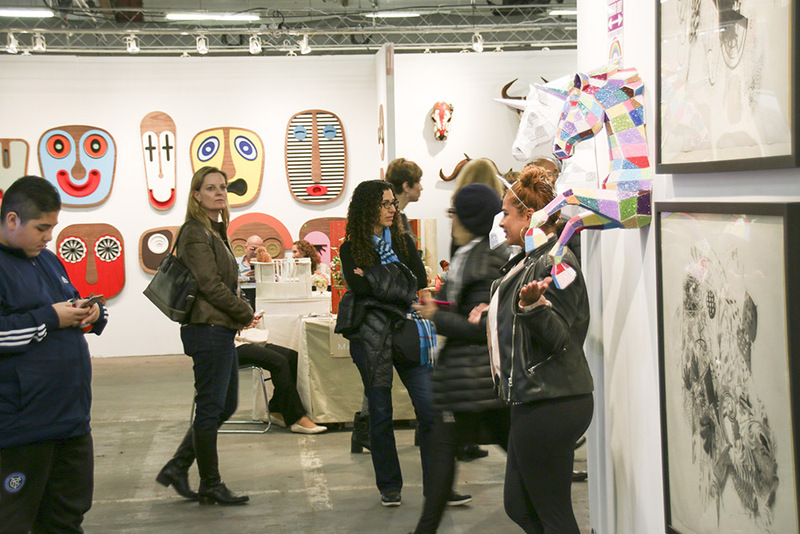 Here’s a sampling of some of our exhibitors’ top sales and feedback for the event. See more testimonials here! 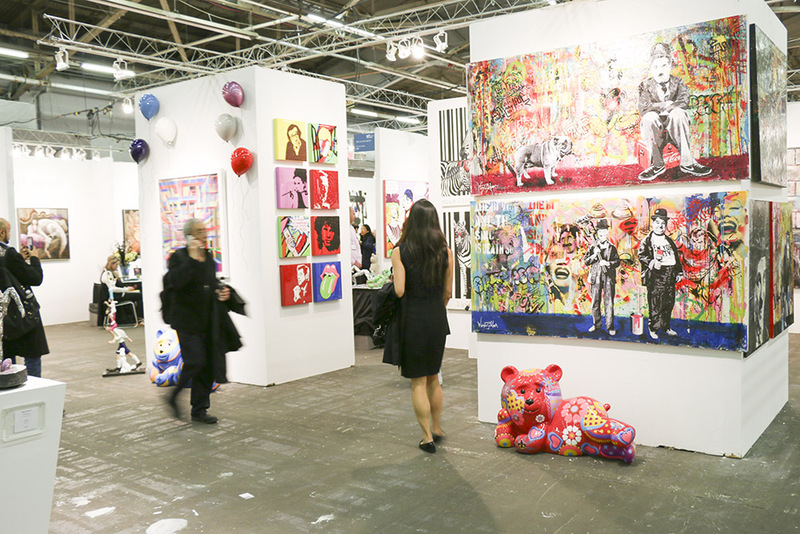 Jeffrey Bisaillon of JBIS Contemporary Fine Art sold six originals, including Dom for $14,000 and No. 5 for $6,000. 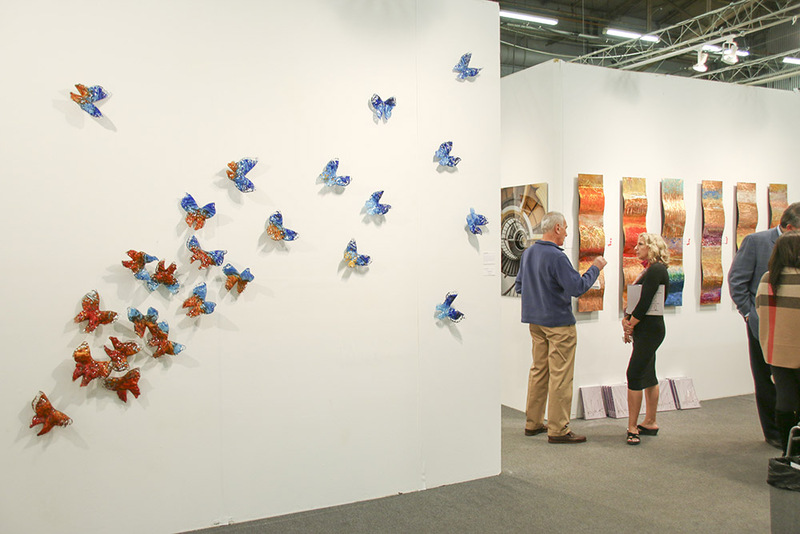 Mattson’s Fine Art sold three blown glass sculptures by Alexis Silk, ranging from $2,000 to $7,850. 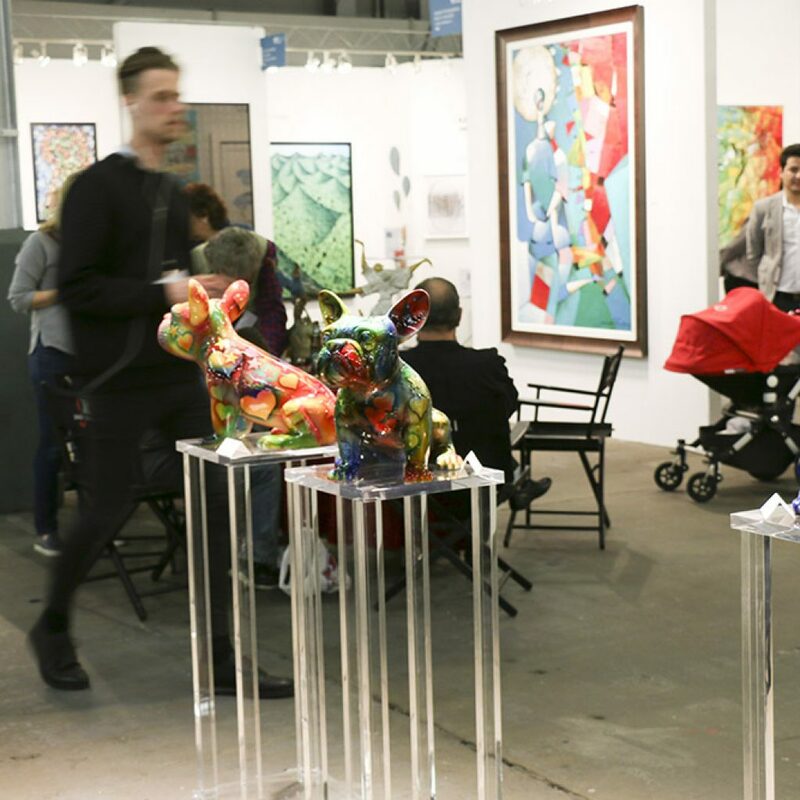 Samir Sammoun of Sammoun Fine Art sold October Central Park and Central Park Spring as a pair for $50,000; Walking with Giants for $5,000; and four others. SMART Publishing won a Directors’ Award. 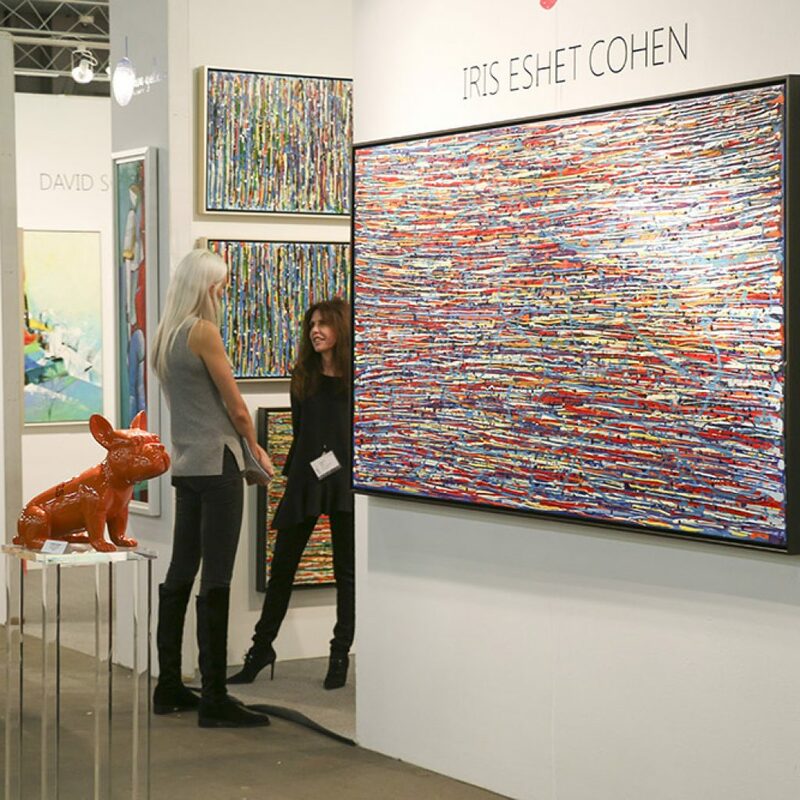 Iris Eshet Cohen was one of the thousands of artists who exhibited at Artexpo New York 2017. 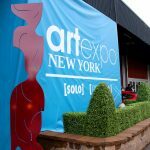 Artexpo New York garnered tons of attention in media outlets in New York and beyond, with coverage including a shout-out in Time Out New York, a write-up by foodie and food curator Fiorella DiCarlo of Fiorella Eats, a behind-the-scenes look by The Knockturnal, and many others. 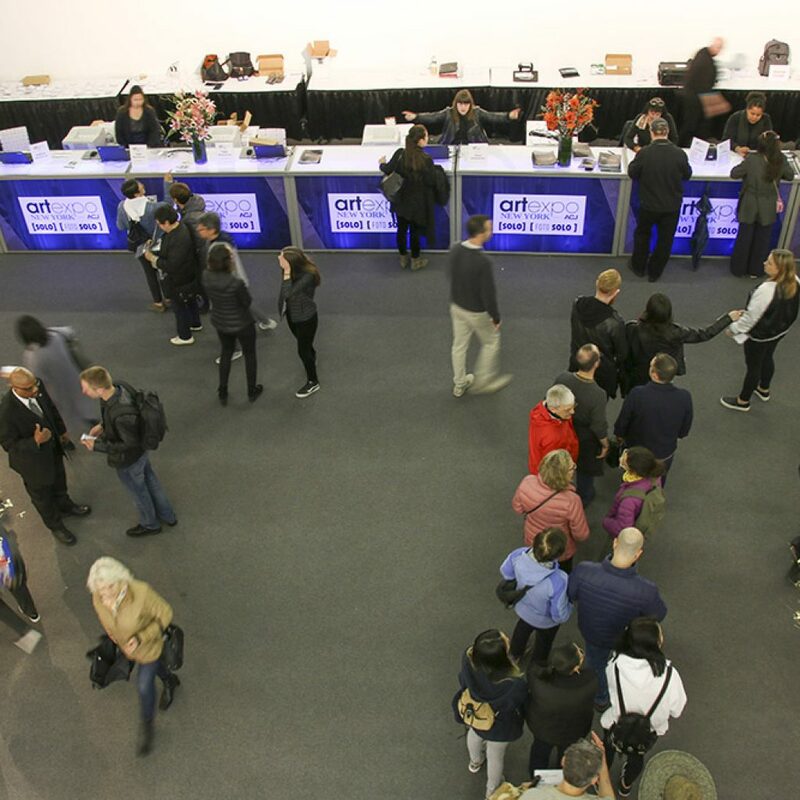 We also reached more than 100,000 fans via social media, offering followers around the world up-to-the-minute event tidbits and photos on Facebook, Twitter, and Instagram. Thanks to everyone liking and following us on our social media channels—we love keeping you engaged! 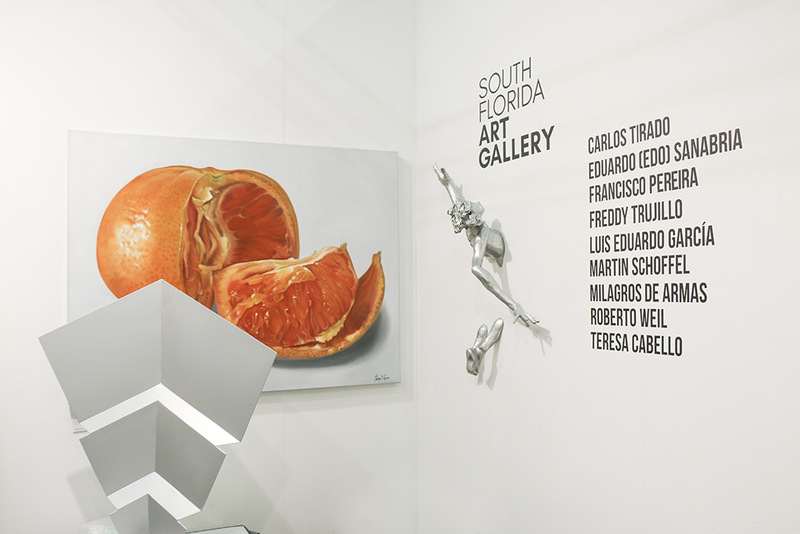 And last but not least be sure to check out all the video highlights from this year’s show here. 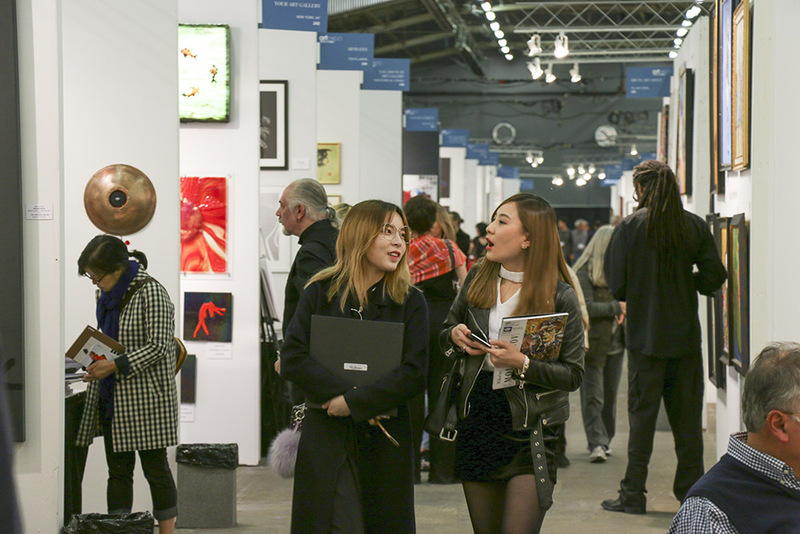 Whether you want to return to Artexpo after having a successful show this year or you’re inspired by this year’s event to give exhibiting a shot yourself, Artexpo is something you need to experience. Apply for 2018 here, or contact our sales team—they’ll be happy to help you. 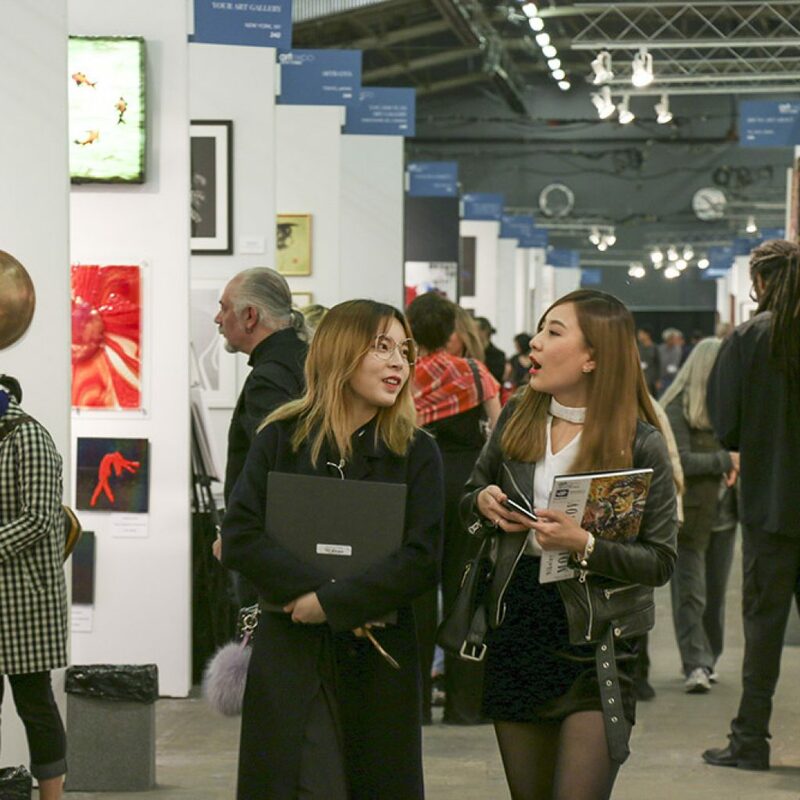 We would like to extend a huge thank you to the countless exhibitors, collectors, galleries, and artists who played a part in Artexpo New York 2017. We would also like to thank our sponsors for making this year’s event one of the best. 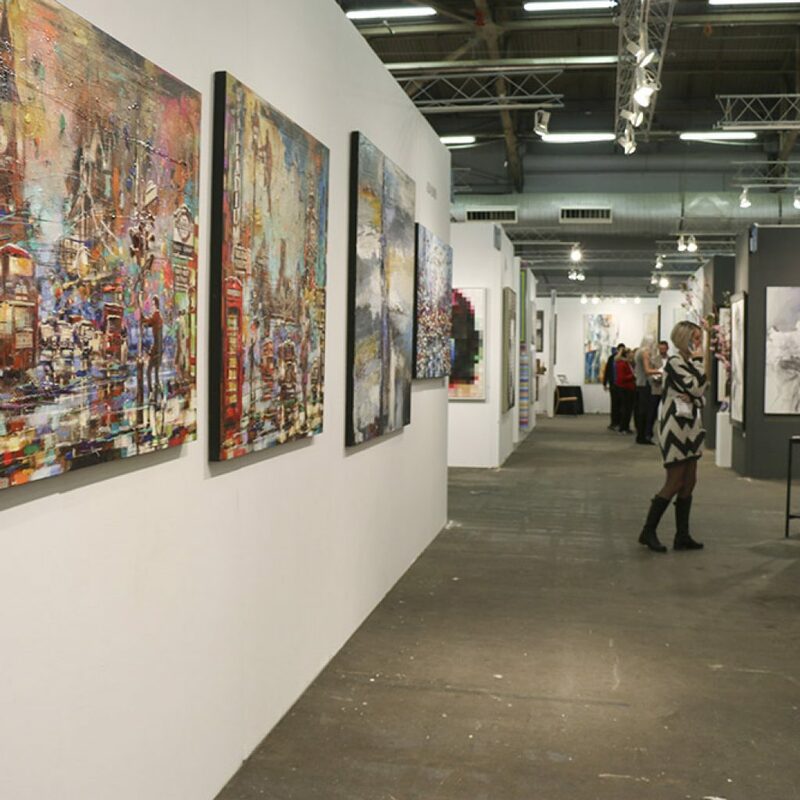 We are looking forward to seeing you again next year at the 40th anniversary Artexpo New York! 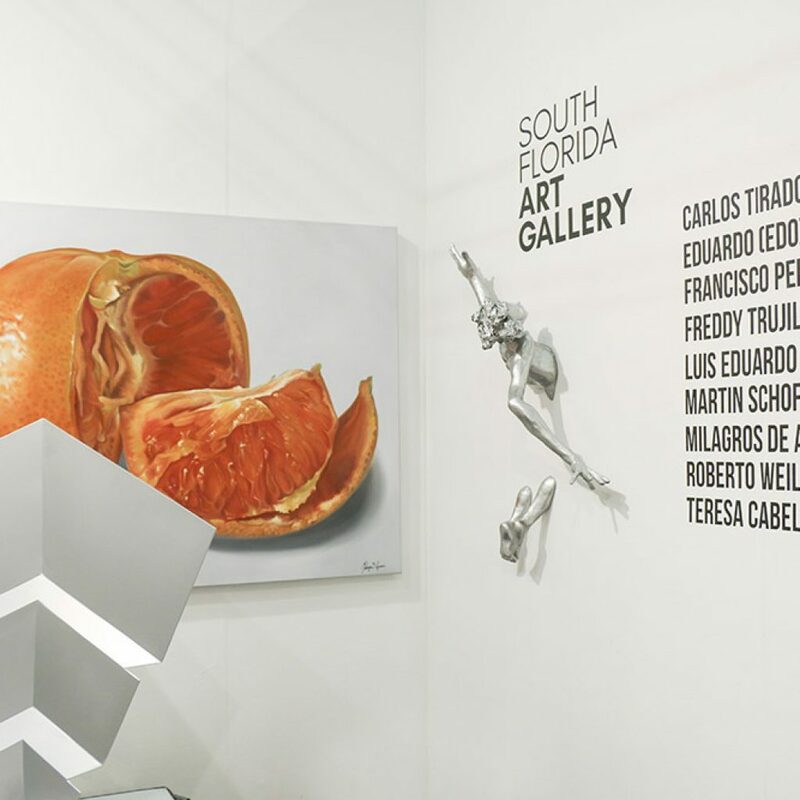 South Florida Art Gallery featured the work of nine artists. 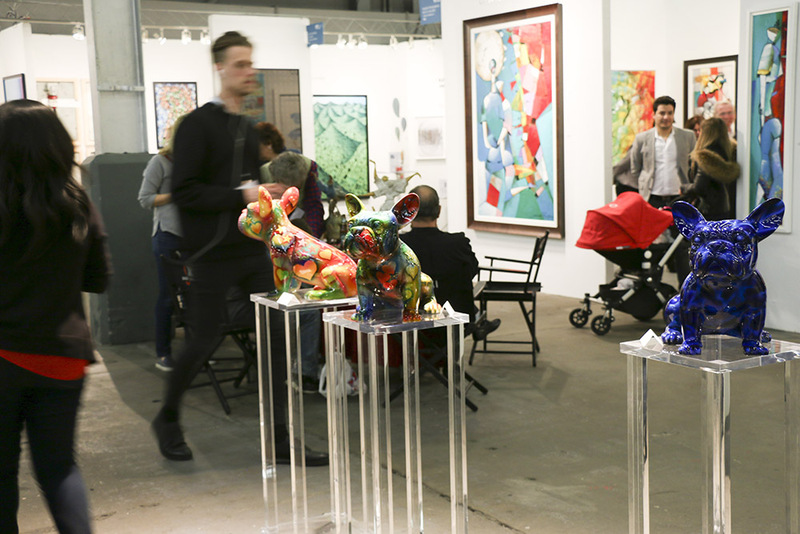 Attendees loved the French bulldog sculptures from Progressive Fine Art. 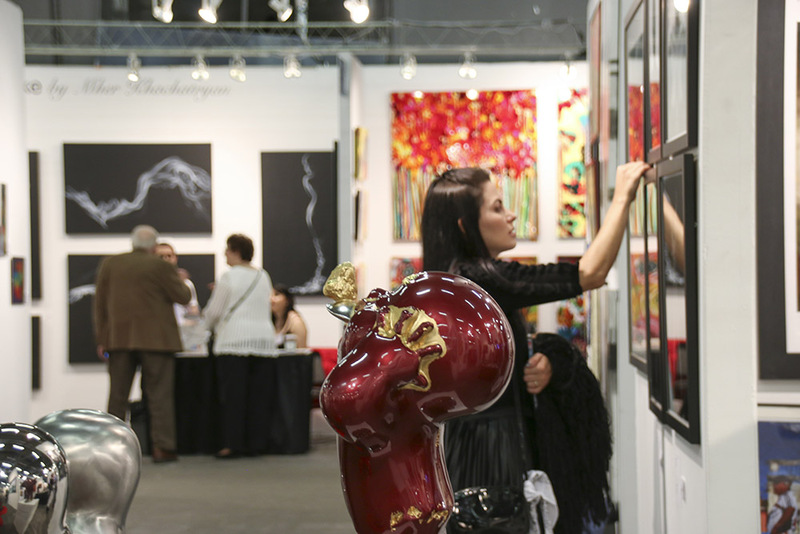 The four-day fine art experience drew tens of thousands of attendees.